We will shortly be exhibiting at the The Great North Care Record (GNCR) network launch event late this month. The event for health care clinicians, scheduled for Newcastle Racecourse, NE2 5PH on Tuesday, November 28, 9am-1pm, aims to bring together clinicians (working across a range of healthcare settings), social care practitioners and research colleagues to share ideas about how the Great North Care Record can improve patient care, and which SynApps is delighted to be a part of. Come along to our stand to find out more about how SynApps Health Practice can assist you in managing data. 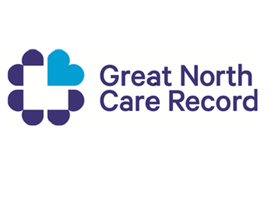 The Great North Care Record project is all about improving the way patient information is shared, with patient consent, as a way to improve care and helping the NHS to run more efficiently. This entry was tagged GNCR, Healthcare, NHS, The Great North Care Record by Carina Birt. Hatfield, UK, 17 November 2017 – Content management leader SynApps Solutions is delighted to announce it will be exhibiting at the The Great North Care Record (GNCR) network launch event late this month. The event for health care clinicians, scheduled for Newcastle Racecourse, NE2 5PH on Tuesday, November 28, 9am-1pm, will provide a useful opportunity to see how technology-supported information sharing has enabled change and improved patient care across the North East and North Cumbria. SynApps has been invited thanks to its strong track record in the UK healthcare market, helping clinicians through content management system solutions to help with their data. 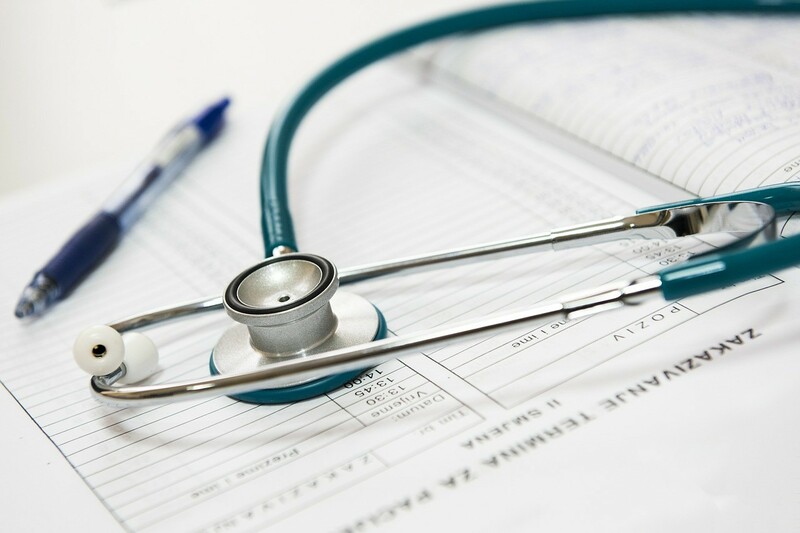 SynApps healthcare customers include Croydon Health Services NHS Trust, London’s Kingston Hospital NHS Foundation Trust, Royal Liverpool and Broadgreen University Hospitals NHS Trust and Northampton General Hospital, amongst others. Phase one of GNCR rollout is complete, with 11,000 views of GP records in secondary care each month, while phase two will mean all health and care settings involved in a patient’s care will have the ability to instantly access and share real-time patient information. GNCR is the focus for this special networking event, which aims to bring together clinicians (working across a range of healthcare settings), social care practitioners and research colleagues to share ideas about how the Great North Care Record can improve patient care, and which SynApps is delighted to be a part of. Confirmed speakers for the event include senior healthcare policymakers and experts, as well as NHS Trust chief executives from across the North east region. “We look forward to understanding more about what lessons can be shared by other practitioners in both the NHS and social care, as well as to opening up conversations about how best to use technology to achieve those information sharing goals,” said SynApps Solutions’ Head of Healthcare, Gary Britnell. Please join us at our stand to find out more about how SynApps Health Practice can assist you in managing data.